smooth rotation : vibration and noise are minimized. 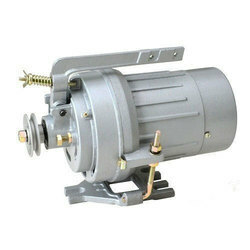 low temperature rise : the temperature rise of the motor is extremely low. 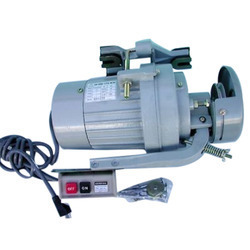 sewing machine motor & foot controller suitable for all industrial & domestic sewing machines. Hessian Bag, Multi Wall Paper Bag. All Type of Bag Stitching Machine Motor. parts and proactive clutch control. In order to retain remarkable position in this industry, we are providing a wide array of Sewing Clutch Motor.